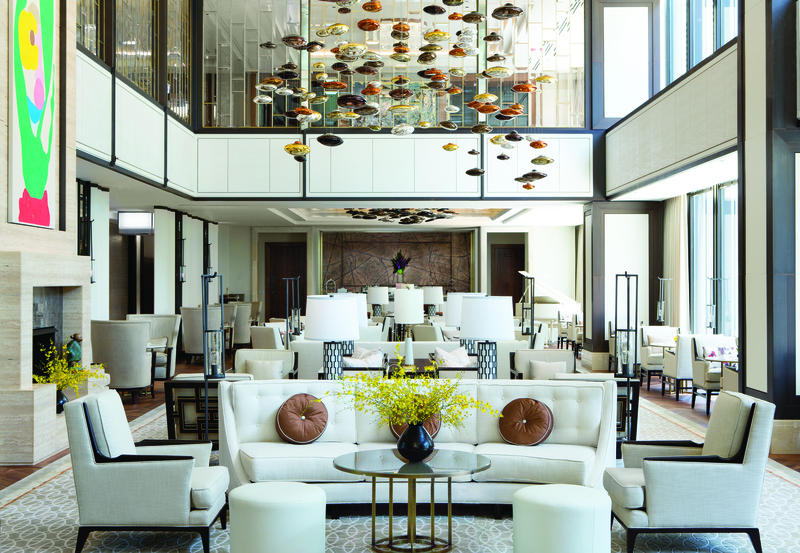 As an International Home + Housewares Show attendee, experience the timeless qualities that define the Langham legacy since 1865 – heritage, history and legendary hospitality; by booking your room today! 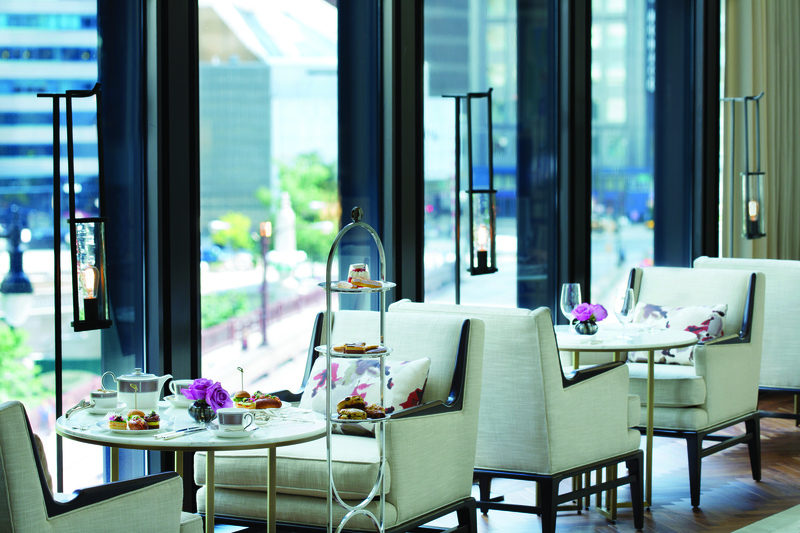 A perfect blend of convenience and stylish comfort, The Langham, Chicago masters the five-star luxury hotel experience with understated elegance, and has quickly become a destination of choice as evident with its status as the “#1 Hotel in Chicago” by Travel + Leisure. The Langham, Chicago is a Forbes Travel Guide 5 star hotel, and the rating is a reflection of the high standards of luxury hospitality offered to guests. 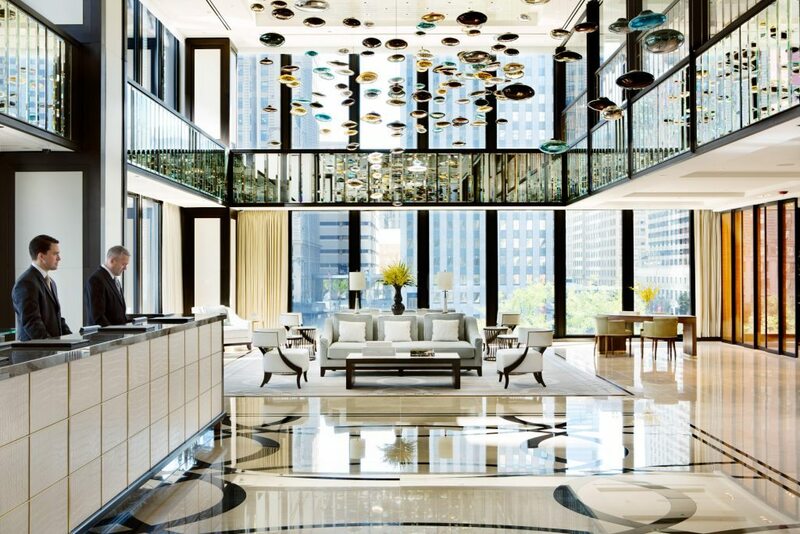 The Langham, Chicago features 316 luxurious guest rooms and suites ranging from the 516 sq. ft. Grand Room to the sprawling Infinity and Regent Suites each spanning 2,700 sq. 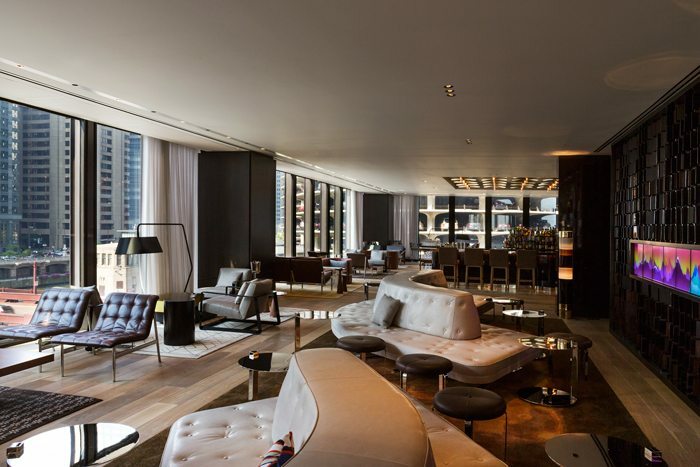 ft. Conveniently located downtown in a 52-story landmark tower designed by renowned architect Mies van der Rohe, The Langham, Chicago is just minutes away from the boutique-lined boulevards of Chicago’s retail hub and within walking distance to many of the city’s premier tourist sites. 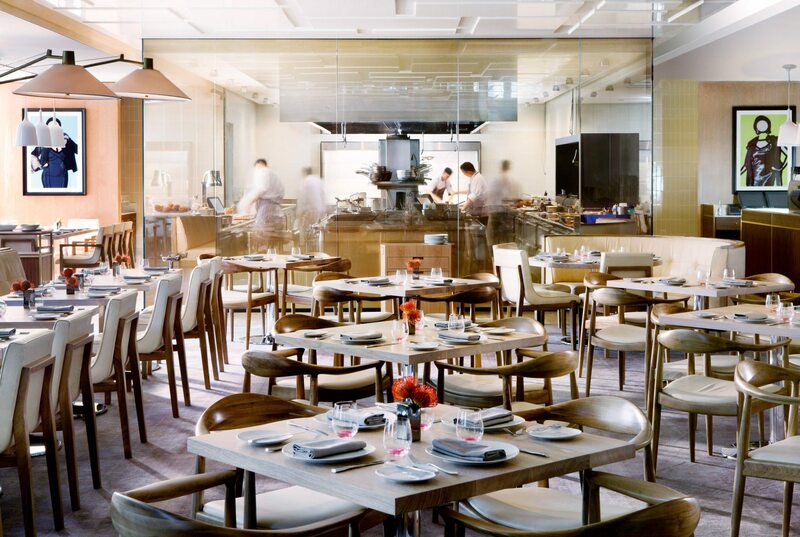 The distinctive dining options at The Langham, Chicago are suited to both business and leisure travelers. Located on the hotel’s second floor, Travelle at The Langham’s modern David Rockwell design is the perfect stage for Chef Jeff Vucko’s contemporary take on Seasonal American cuisine served throughout the day. 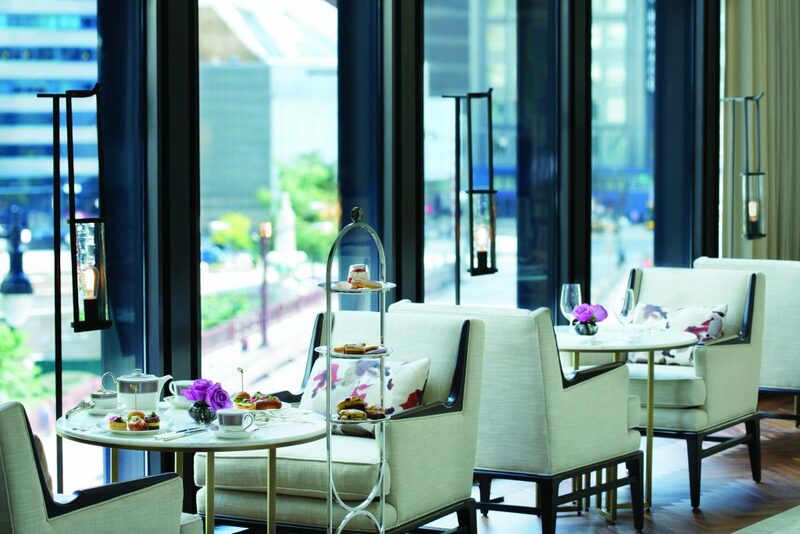 While the Pavilion features Afternoon Tea with Wedgwood, the brand’s signature afternoon tea that originated at The Langham, London. The hotel is also home to Chuan Spa & Health Club – Illinois’ first and only Forbes Travel Guide rated Five-Star Hotel Spa – where guests can indulge in signature wellness and holistic treatments as well as a 67-foot swimming pool, fitness studio and innovative relaxation facilities. 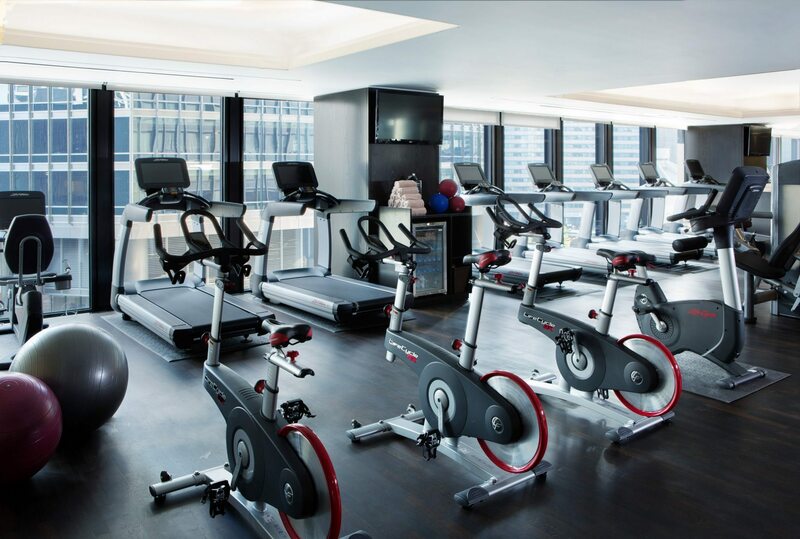 For more information, follow @LanghamChicago on social media.